Progressive Conservative leader James Aylward says P.E.I. should not be forced to adopt a federal carbon tax. 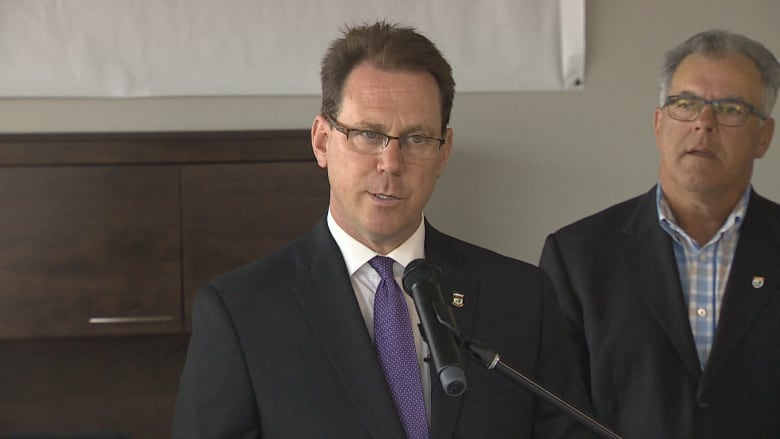 Along with other PC MLAs, Aylward outlined his objections to the tax during a news conference at Feasible Fuels in Charlottetown. "What I'm hearing from Islanders is that they're working harder to make ends meet. They care about the environment, but there are limits," Aylward said. Previous governments were able to take environmental action without a tax, he said, including the use of wind energy. "Not one of them required a carbon tax to achieve. We can lead and protect our environment without picking the pocket of hard-working Islanders." "The fact is if the price of gas goes up, the price of groceries will go up. If the price of gas goes up, the price of clothing will go up." 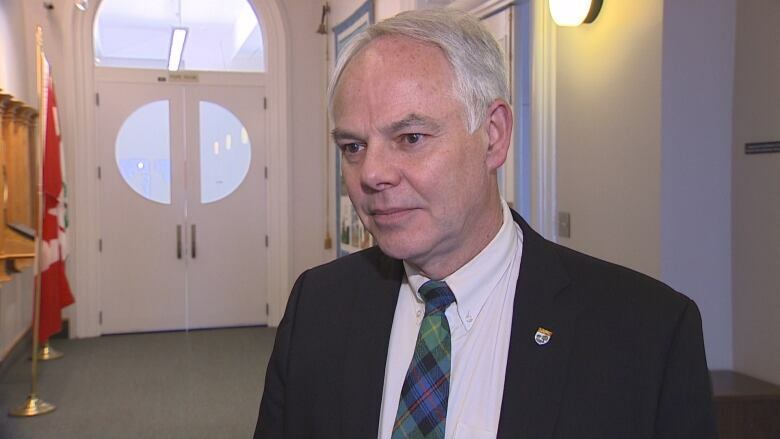 Environment Minister Richard Brown confirmed to CBC on Wednesday the climate plan P.E.I. will submit to Ottawa does not include a carbon tax. "We're fighting for Islanders here. We're saying if the federal government's plan is to reduce carbon, we have a plan to reduce carbon," Brown said. "If the objective is to reduce carbon in the air, and we have a plan to do that, why do we need a tax?" P.E.I. 's Green Party wants a carbon tax, Aylward said, "even if the economic consequences of a carbon tax on islanders outweigh any environmental benefits." Green leader Peter Bevan-Baker said he does agree with carbon pricing, but doesn't think it will impact Islanders as much as some think. "Economists have shown that pricing carbon pollution is both effective and efficient, and I believe it can be implemented in a way that will not adversely affect low and middle-income Islanders," Bevan-Baker said via email. "I am disappointed that the PCs have chosen to put their heads in the sand. If they think the problem will go away if they simply ignore it, they are being short-sighted and irresponsible." Bevan-Baker added he is watching the dispute between the feds and Ontario over a carbon tax closely. "I would be very surprised if P.E.I. 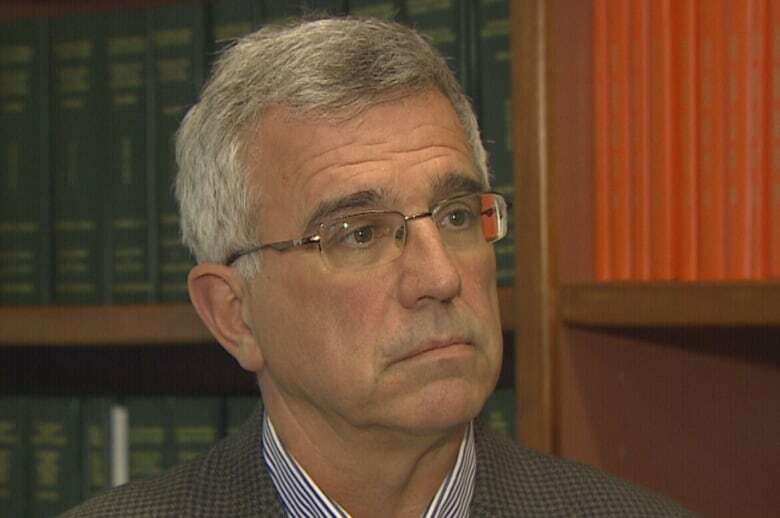 is permitted to be the only province to not adopt a carbon pricing model."